Brushed Silver Plated with Semi-Precious Black Agate Beads. Made in the USA. 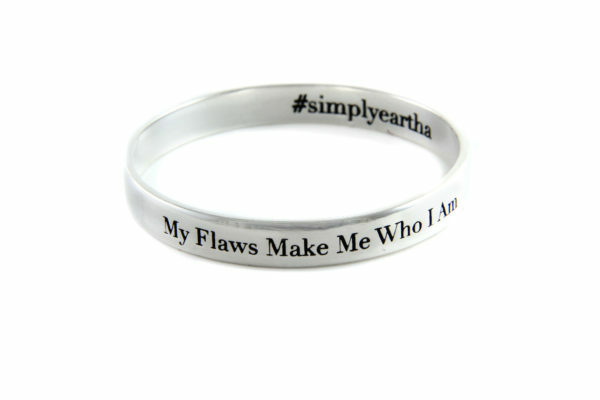 Bracelets are made to fit most. 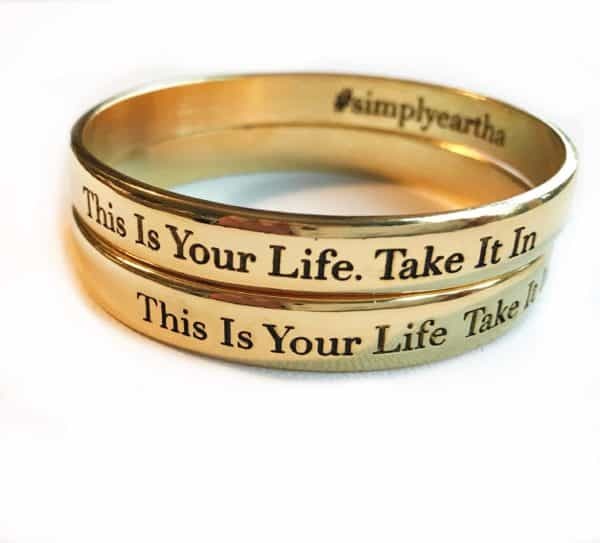 Mix or match with our other bracelets. There is no end to the combinations you can make. Nickel Free. For best results, clean with dry soft cloth. Avoid water, body lotions and oils. 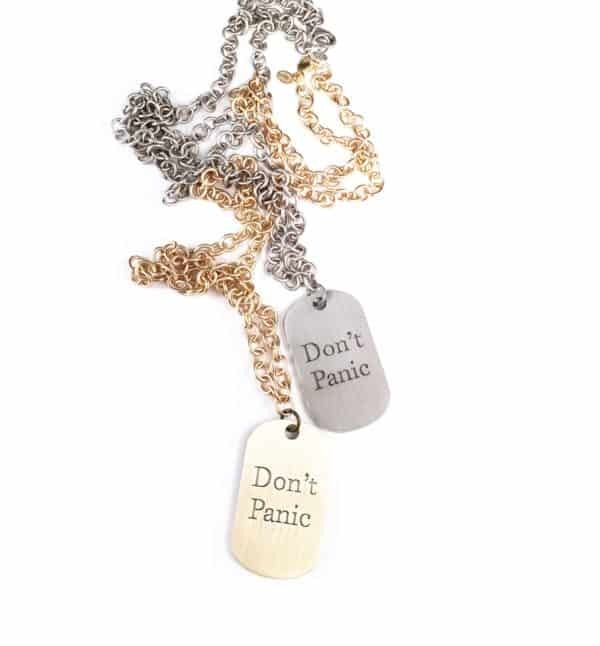 Know someone anxious or stressed? 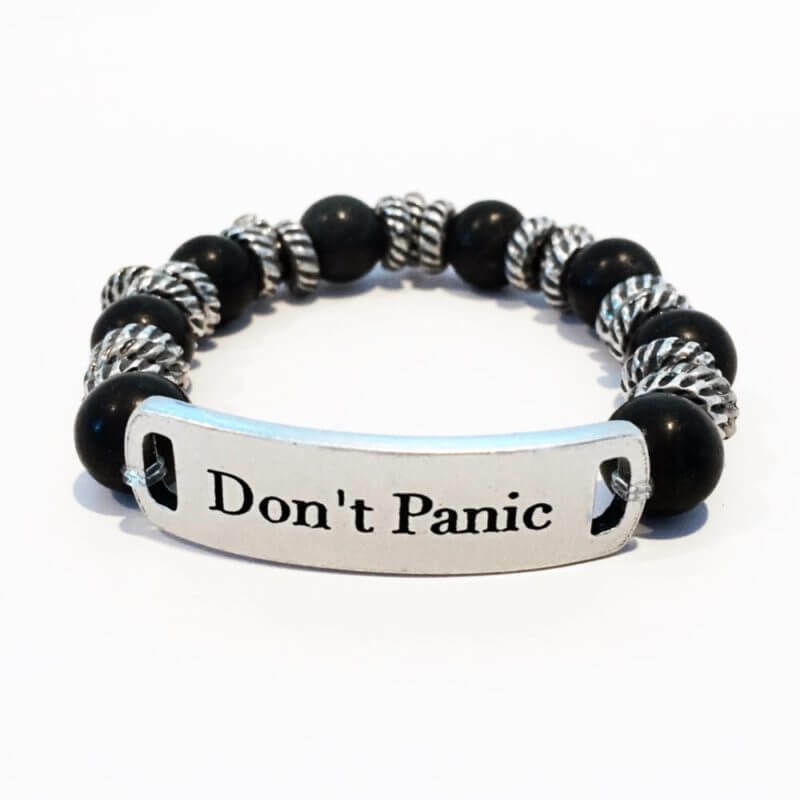 This Black Agate Brushed Silver Don’t Panic bracelet makes a great gift. Maybe buy one for yourself.